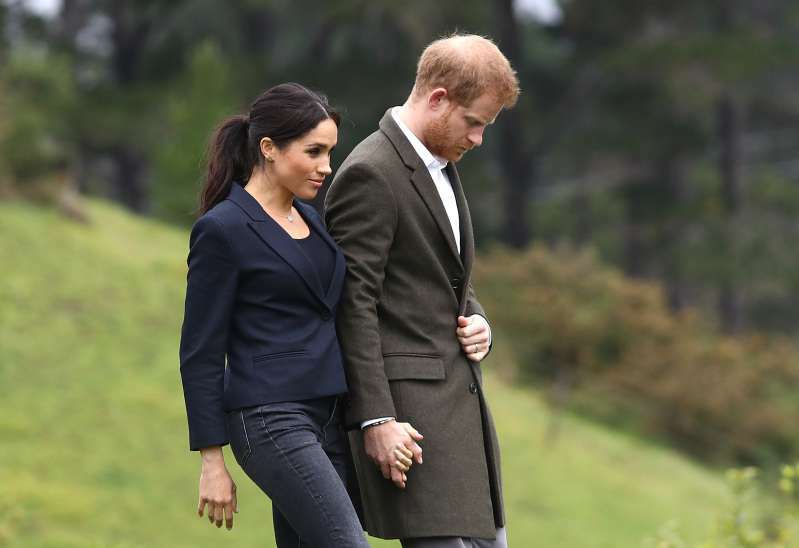 Why Is Meghan Markle Wearing Tight Clothes Instead Of Elastic Waistband Pants Like Other Expectant Mothers? 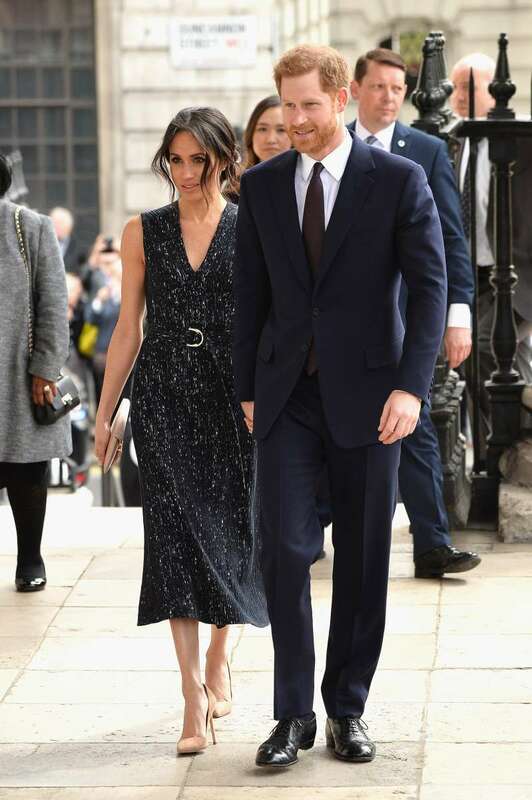 Since October 2018, when it was announced that Prince Harry and Meghan Markle are expecting their first child, it seems that there has not been a spring more eagerly anticipated than that of 2019. People around the world are still discussing the huge news, guessing the gender of the future child, the name, and a possible title in the British royal family. 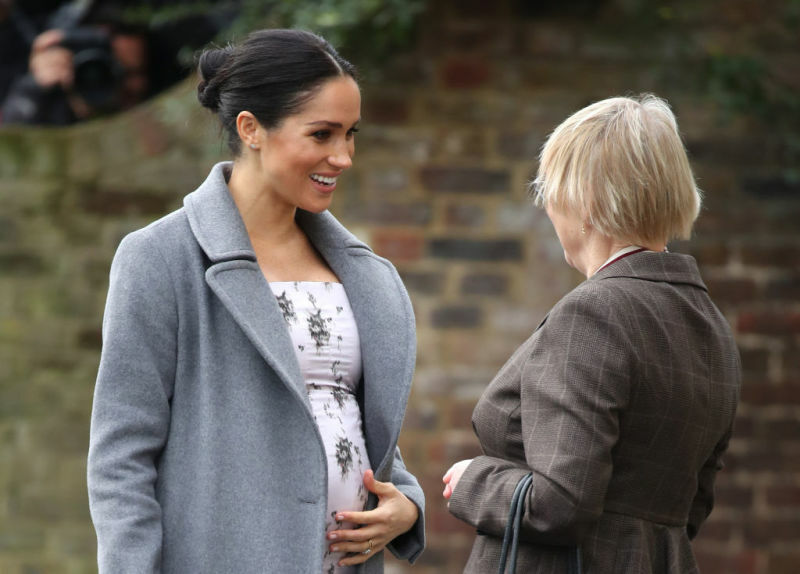 Meghan’s growing tummy and wardrobe have caught the public’s particular attention. 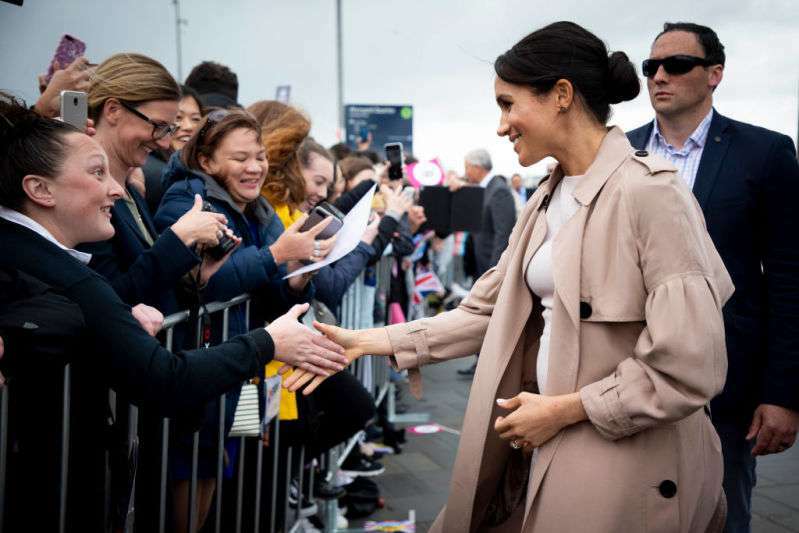 Meghan Markle has repeatedly stepped away from the conservative rules of conduct prescribed by the strict royal protocol. You may remember the spouses’ tendency to show their affection towards each other at official events, for example. Only the presence of the queen herself could calm them down. And now there is a new controversy – pregnant Meghan Markle’s clothes. During the pregnancy, she hasn’t once appeared in public in a roomy dress or stretch waistband pants common for expecting mothers. The Duchess goes for the exact opposite! 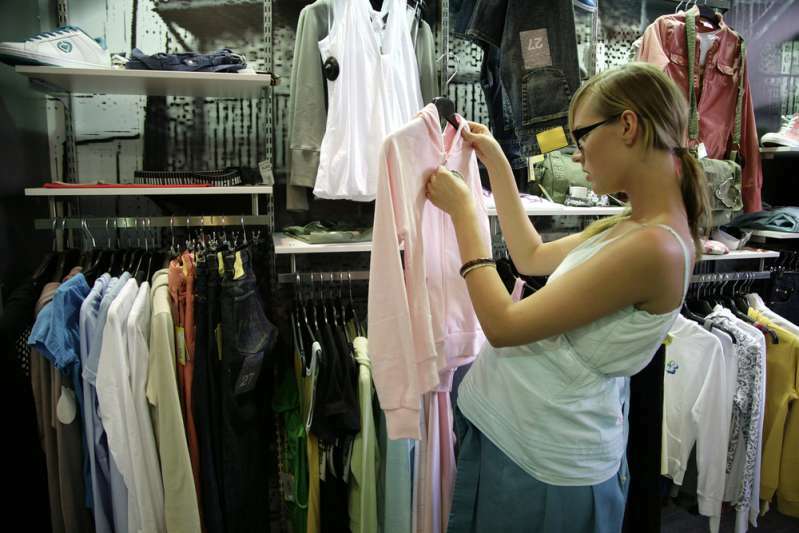 Clinging sundresses, elegant evening dresses, and neat business dresses that emphasize the changes in her body. Before leaving for the Christmas holidays, the Duchess once again left everyone speechless when she arrived for a meeting at Brinsworth House in a bodycon dress. Celebrities opt for this type of dress when they are confident in their flawless shape. 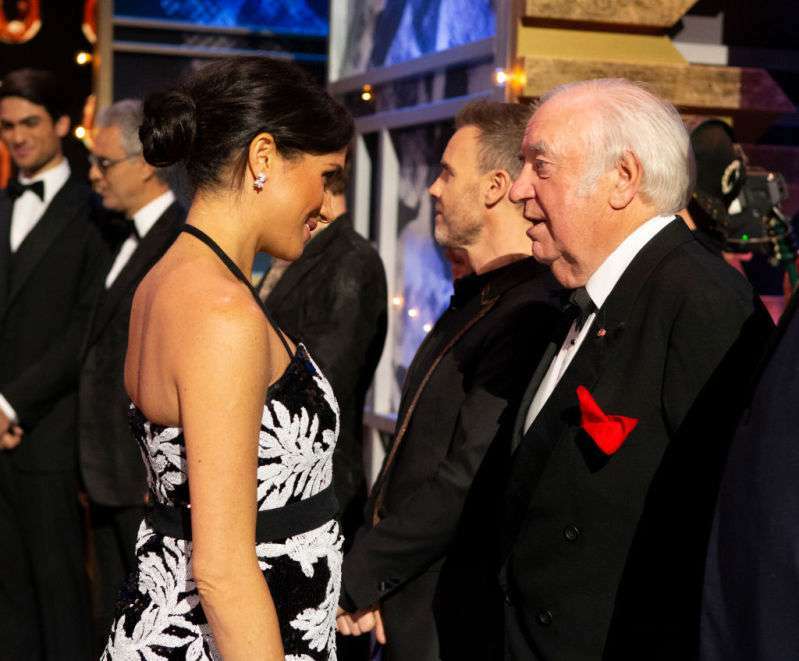 And now there can be no doubt that Meghan Markle is. Perhaps this is a new fashion challenge for Hollywood pregnant ladies – to wear tight-fitting clothes? shoes should be stable with a low heel, especially in winter. And what do you say about Meghan Markle’s maternity outfits? Should she be wearing such dresses in her condition? Please share your thoughts.